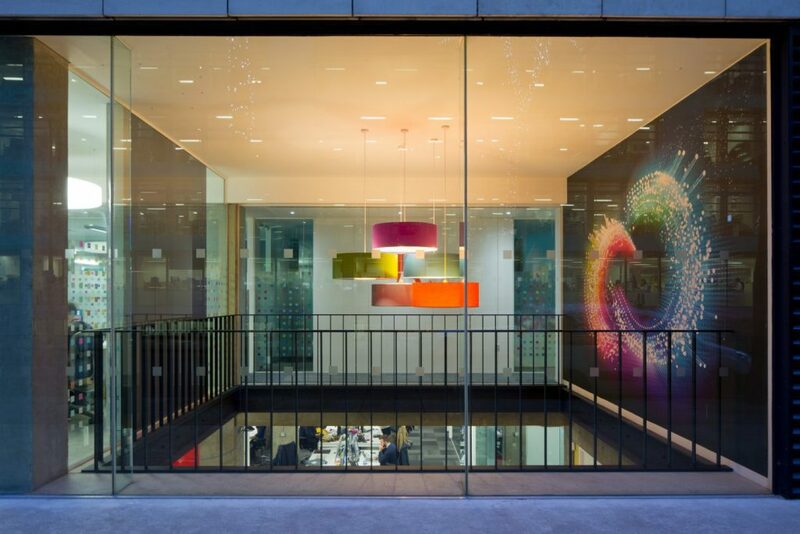 Adobe has worked with office interiors company K2 Space to refurbish the reception of its central London office in Fitzrovia. 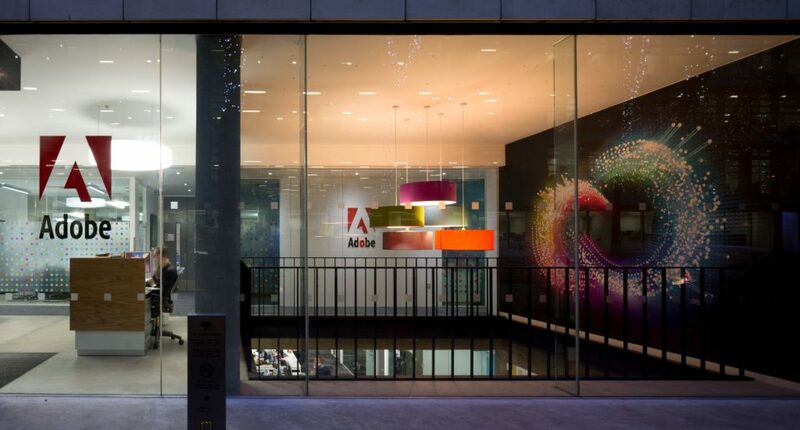 K2 Space was appointed to collaborate with Adobe colleagues in London and their San Jose headquarters in the US. The office refurbishment is completed by some unique touches. For example, Adobe’s meeting room glass is covered in square graphics picking out a number of its products like After Effects and Photoshop. “Our workplaces must attract, excite and retain the best talent. 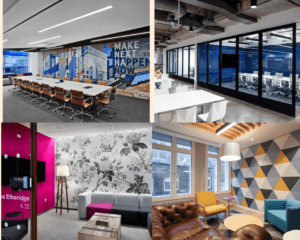 K2 Space has achieved this here and everyone is thrilled with how they’ve transformed our reception.” says Mike Walley, EMEA site operations manager for Adobe.